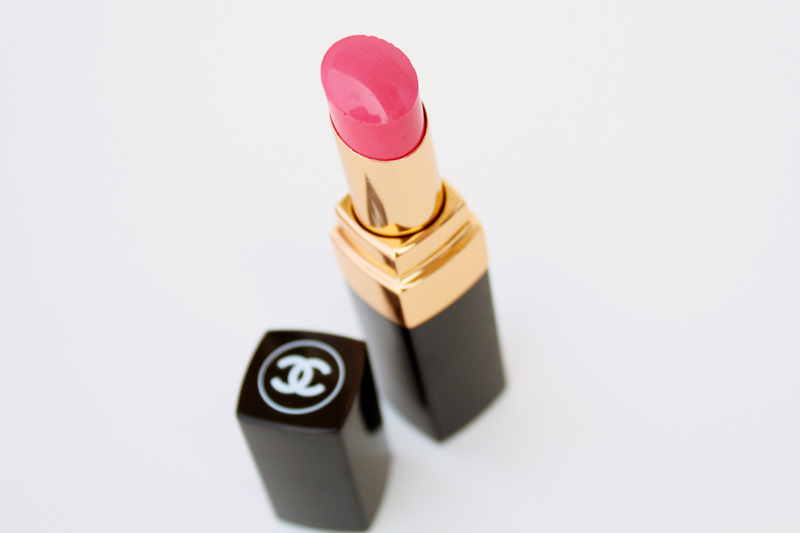 Chanel Rouge Coco Shine #55 Romance is one of my favourite pink lipsticks. It's a bright pink with blueish undertones. I think it's one of those colours that would suit most skin tones. I love the buildable colour and the glossy finish. 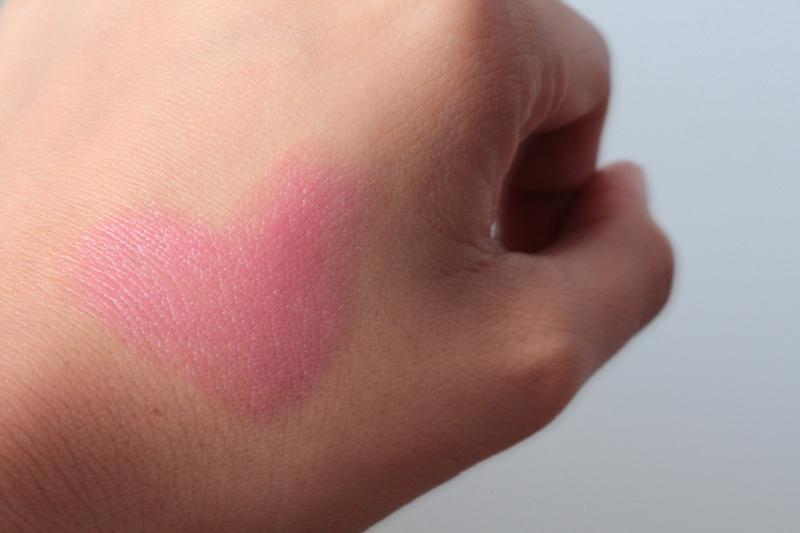 Coco Shines have good pigmentation, a lightweight texture, and a fairly hydrating formula. The lasting power is good, around three hours. Even the (strong) scent is something I find appealing. 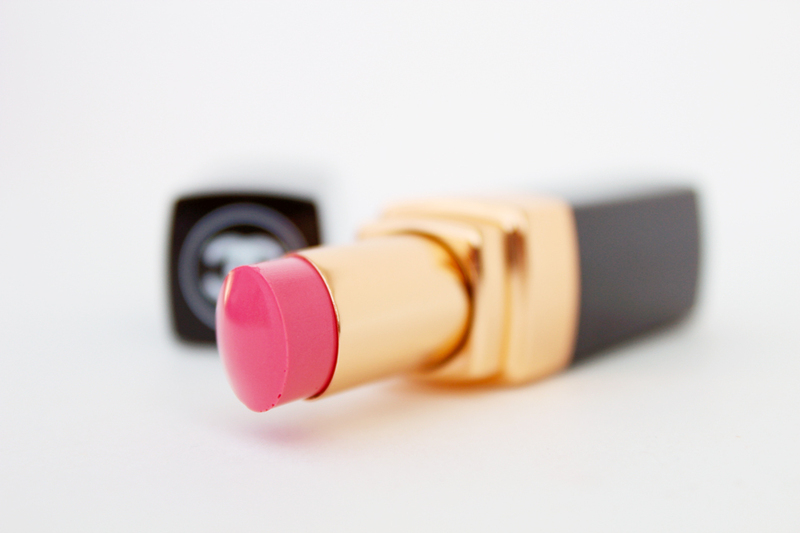 This is one of my favourite summer shades, but I've been really loving it lately. 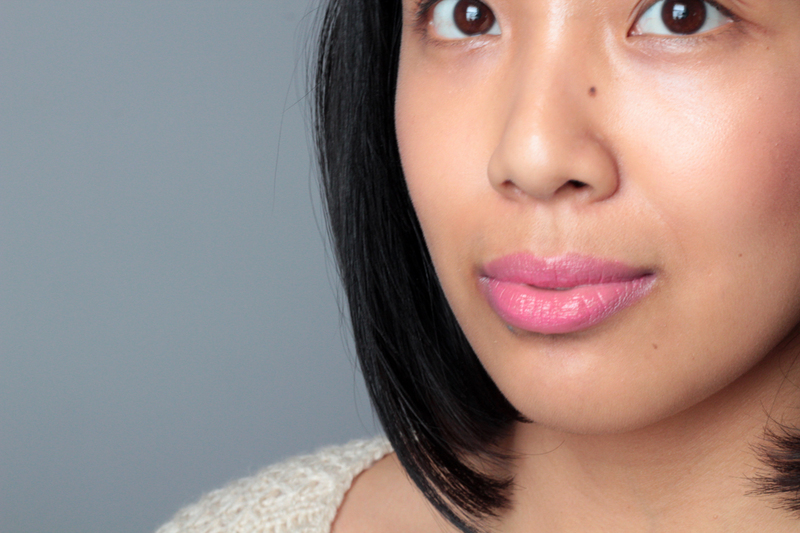 Not only the colour, but the moisturizing formula is perfect for this dry wintery weather. It looks gorgeous! I love that shade on you. It looks so very pretty on your skin tone. Love the colour! You always great pictures! Yes! You're going to have soo much fun! I know I always do (probably a little too much haha).